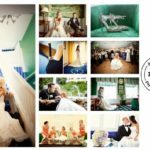 Make Your Grand Hotel Wedding on Mackinac Island the Very Best! 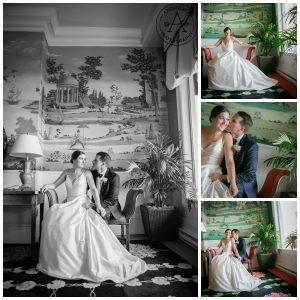 If you are looking to be married at the incredible one of a kind Grand Hotel on Mackinac Island, this is a must read! 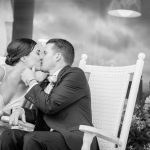 I’m about to share with you 5 tips that will make your Grand Hotel Wedding even more GRAND! 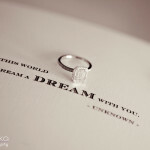 The Grand Hotel is a destination, to have a wedding there is a dream for many people. That said, there are so many little tips and secrets to making your Grand Hotel Wedding that much more amazing! 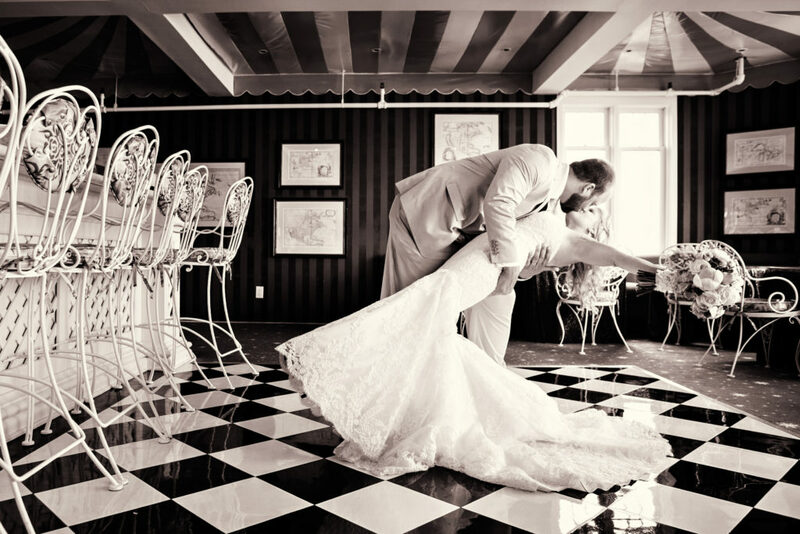 Below are my top 5 Tips to utilize all that the Grand Hotel has to offer on your wedding day! 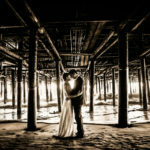 Do a First Look: you can use this time to capture the hotel and then have a 1 hour cocktail reception where you can take a carriage to your favorite locations. 1.5 Hour Cocktail Reception: If you prefer not to see each other before the wedding plan for a 1.5 hour cocktail reception this would give you a 1 hour carriage ride and 30 min around the hotel. When it comes to your rehearsal dinner I highly suggest checking out The Woods or The Tea Room at Fort Mackinac. Both will give you a completely different experience than the Grand. This is another way in which to experience parts of the island that many people don’t even know exists. The Woods, with its Austrian Cabin in the Woods feel offers a high-end selection of game- inspired fare (plus there’s old school duck pin bowling…THE BEST!). The Tea Room at Fort Mackinac has in my opinion the most beautiful view of the island… here is a place you can hold a more casual affair closer to downtown but “above” the chaos. 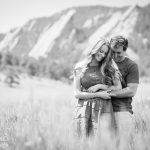 I also highly suggest adding on some rehearsal dinner photography coverage. When you are to be married on Mackinac Island it is a weekend affair. Having your guests captured enjoying all the aspects you planned for them completes your storybook event. Plus, throwing in a semi-casual photo shoot on the island the night before the wedding always calms the nerves!! This one is quick and easy… ORDER ROOM SERVICE!!! It is my favorite thing to do when staying at Grand Hotel. If you feel like the dining room breakfast is decadent…. imagine having it all delivered to your beautiful room! And let’s be honest… the morning after your wedding the last thing you want to do is get up by 9am… put clothes on… and go be social. 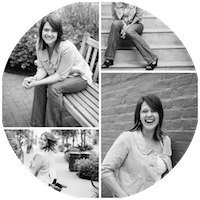 Schedule a meet up later in the morning/afternoon to see your guests off.. plan for some games in the tea garden, head to the pool, or even do Afternoon Tea (another favorite of mine)… or if your guests are staying downtown, meet them in Marquette Park. T.Richards: 24 hour Arcade… yes I said it!! Grand Hotel has an arcade… and it never closes!! So it may be full of kiddoes having fun during the day.. but at night.. grab a beer from the Cupola after you enjoy the sunset and head downstairs to the Lobby Level for some throwback fun!! Air Hockey, Frogger, Miss Pacman, and of course the claw game!! Terrace Room: This favorite goes out to my mother! Every time she comes to island I take her to the Grand to go Dancing! The Terrace Room… located on the Parlor Level (which yes.. requires the dress attire of jacket/tie and dresses) has big band music and open dancing from 9:30-Midnight every evening. It is so much fun to watch and maybe even dance a bit! My last little tip (and its really not so little)… I highly suggest hiring the local vendors located on Mackinac Island. Mackinac and Grand Hotel, are unique locations with many nooks and crannies that an off-island vendor may not know or understand. From musicians, to coordinators, to .. of course photographers… we know this hotel (and island) inside and out. We know the rules of a Grand Hotel Wedding and the level of quality they expect from everyone who works with them. We know the time it takes to get from point A to point B on horse, bike, and foot. Plus we all have each other on speed dial so if things during your wedding day are shifting around (as they do)… everyone is in the know! It may at times feel overwhelming planning a destination on an island as unique as Mackinac but with the expertise of the Grand Hotel paired with the comfort and trust of the local vendors you have no need to worry!! 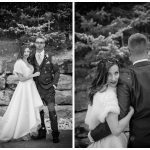 Check out Jame + David’s Grand Hotel Wedding (this was shot by the amazing ByCherry Photography… we partner together and shoot for each other all over the country from California to Chicago to Mackinac.